The Public Records Officer for the City of Poulsbo is Rhiannon Fernandez, City Clerk. The Public Records Officer for the Poulsbo Police Department is Mary Carol Howerton, Support Services Manager. To ensure that public records requests are captured and responded to in a timely fashion, persons wishing to inspect or copy city public records shall file a request in person, by phone or by mail (U.S., special delivery, or electronic), or via the public records web portal to the public records officer. Please note that our office will not consider a request made absent compliance with one of these methods. Our offices’ business hours are 8:00 AM-4:30 PM Monday through Friday. Any email received after business hours are deemed received the next business day. 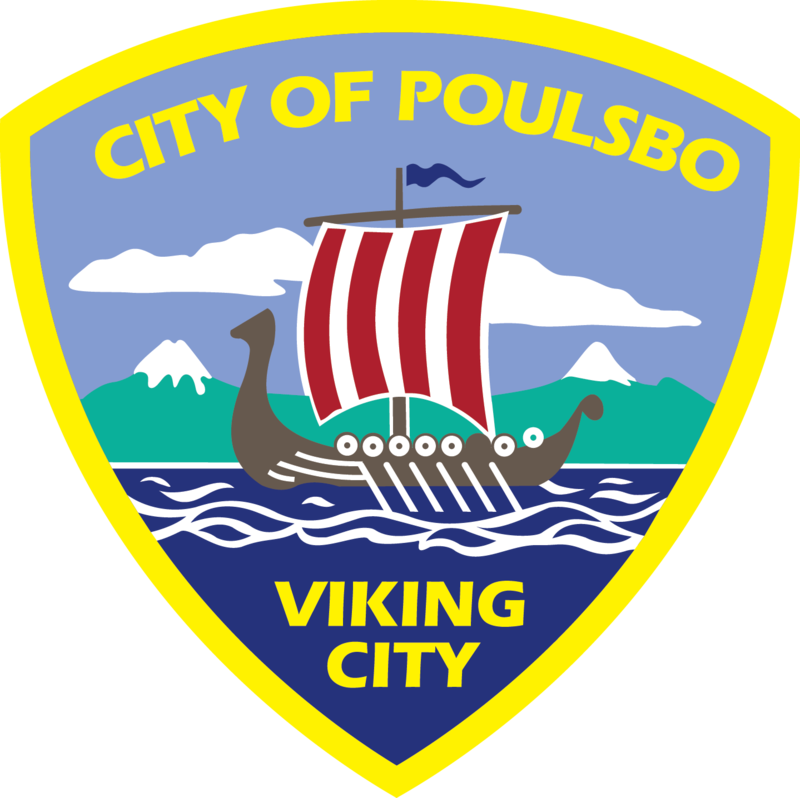 Within five days of receipt of the request, the City of Poulsbo will either: (1) provide the record, (2) provide an internet address and link on the city’s web site to the specific records requested, (3) acknowledge receipt of the request and provide a reasonable estimate of the time the city will require to respond to the request, (4) if the request is unclear, acknowledge the request and ask the requestor to clarify the request and provide, to the greatest extent possible, a reasonable estimate of the time the city will require to respond to the request if it is not clarified, or (5) deny the request. If the requestor fails to clarify a request when asked, the city must respond to the parts of the request that are clear. If the entire request is unclear and the requestor fails to respond to a request for clarification, the city need not respond to it. The City will process requests in the order allowing the most requests to be processed in the most efficient manner. Additional time to respond to a request may be based upon the need to clarify the intent of the request, to locate and assemble the information requested, to notify third persons or agencies affected by the request, and/or to determine whether whether any of the information requested is exempt and subject to redaction. The Public Records Act does not require the City to answer requests for information or general questions, create new public records, or provide information in a format that is different from the original public record(s). The public records officer may provide access for inspection and copying in installments. If within 30 days of the notice of availability of the responsive records, the requester fails to inspect the set of records or claim one or more of the installments, the public records officer will stop processing the remainder of the request and close it. After notification to the requester of the availability of the responsive records, the public records will be made available for inspection and/or copying during the normal business hours of the City (8:00 AM through 4:30 PM, Monday through Friday, except on legal holidays and unless otherwise established by the City Council). A requester shall indicate which document(s) they wish the City to copy. City staff will make the requested copies or arrange for copying and the requester will be charged in accordance with the City’s fee schedule for copies. The City’s fees for copies are 10 pages or less is free of charge, after 10 pages the fee will include the first 10 pages and all pages thereafter at $.15 per page, including the conversion of paper documents into an electronic format. Other costs for non-standard size copies, mixed media, photographs or postage/handling may also be applicable. A deposit may be required depending up the volume or number of copies requested. If the requester has not received a response from the City within five (5) business days from the date of filing a public records request with the City, the requester is encouraged to contact the public records officer immediately to ensure that the public records request was received by the City. The requester must claim or review the assembled records within thirty (30) days of notification by the City of the responsive records. If after thirty (30) days of being notified of the availability of the responsive records, the requester fails to inspect the entire set of records or one or more of the installments, the public records officer or designee may consider the records request abandoned, stop searching for the remaining records and close the request.